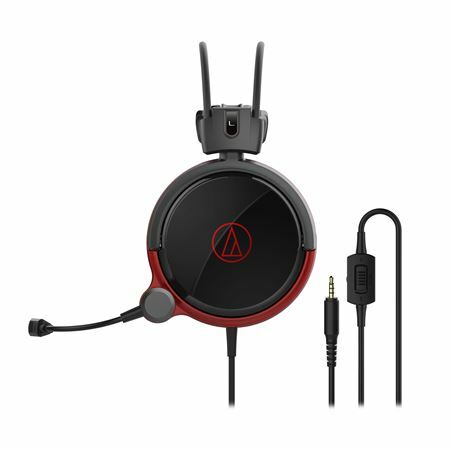 Order your Audio Technica ATH-AG1X Closed Back High-Fidelity Gaming Headset from AMS and enjoy 0% Interest Payment Plans, Free Shipping, Free Extended Warranty & 45 Day Money Back Guarantee. 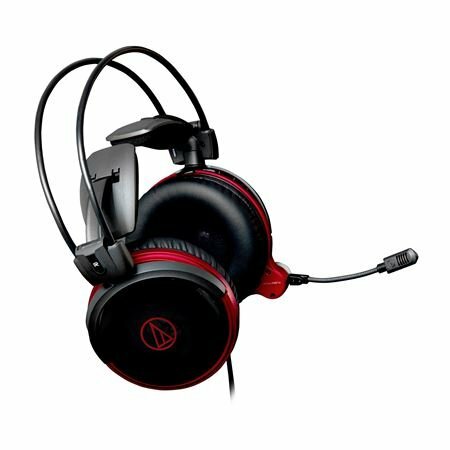 The ATH-AG1X also comes equipped with a premium gooseneck microphone to handle your in-game communication. The mic’s supercardioid element is excellent at rejecting unwanted ambient noise, so your voice will come through crystal clear all the time. There’s even an included windscreen that slips onto the mic to further combat wind and breath noise, if need be. For additional control and convenience, the headset’s 1.2 m (3.9 feet) cable includes a simple volume/locking mute switch for easy one-hand operation, and comes with a 2.0 m (6.6 feet) extension cable.